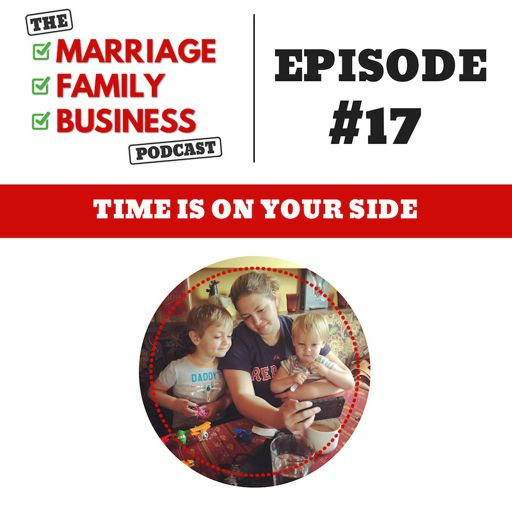 Does planning for everything make you a control freak? 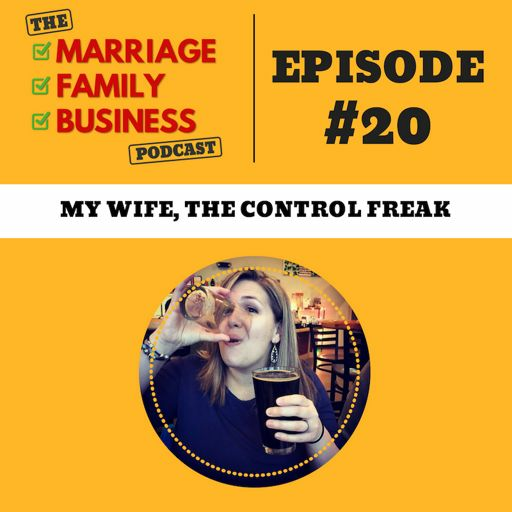 Is being a control freak good or bad? 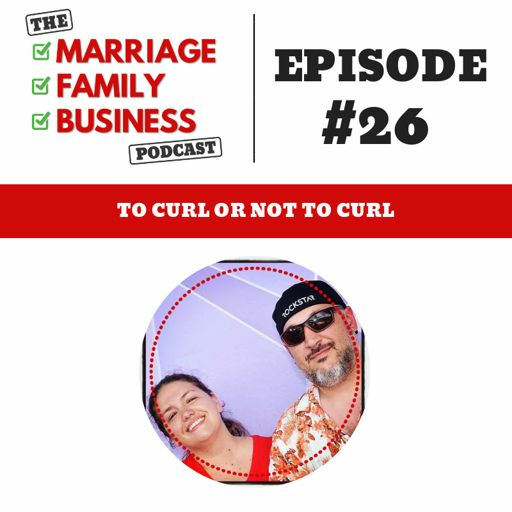 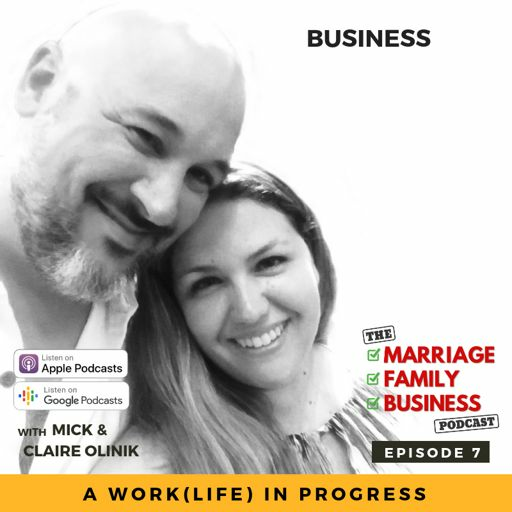 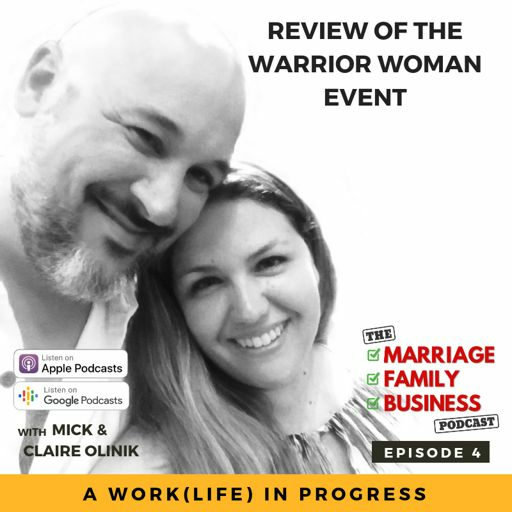 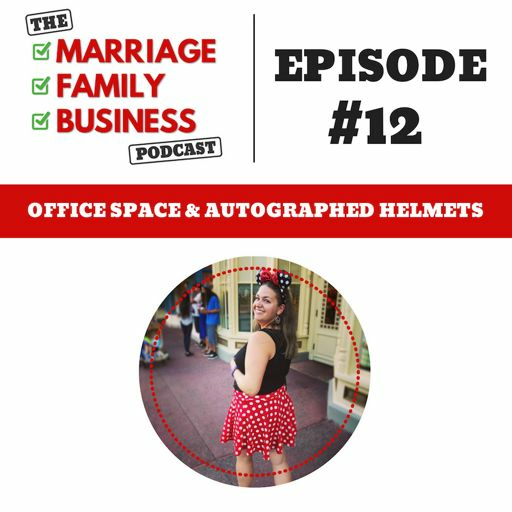 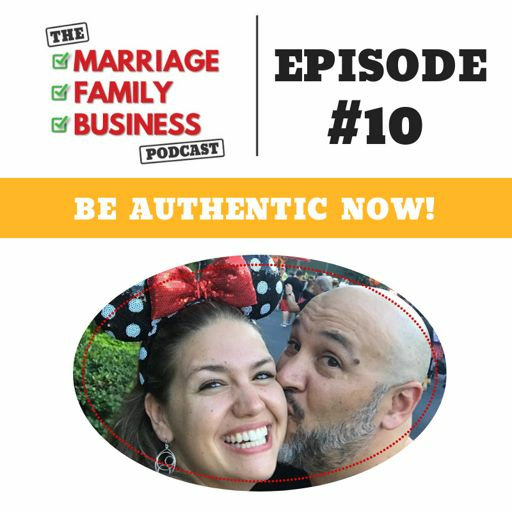 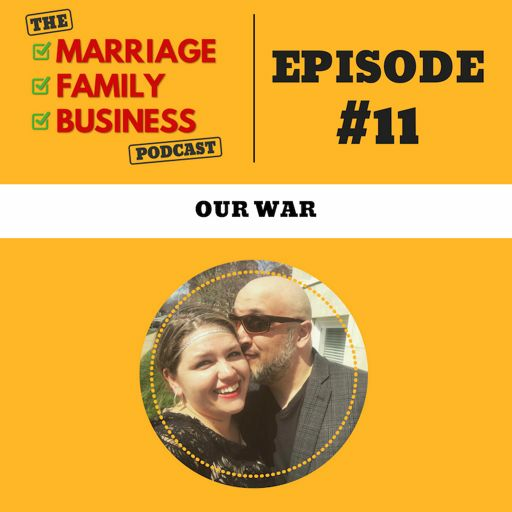 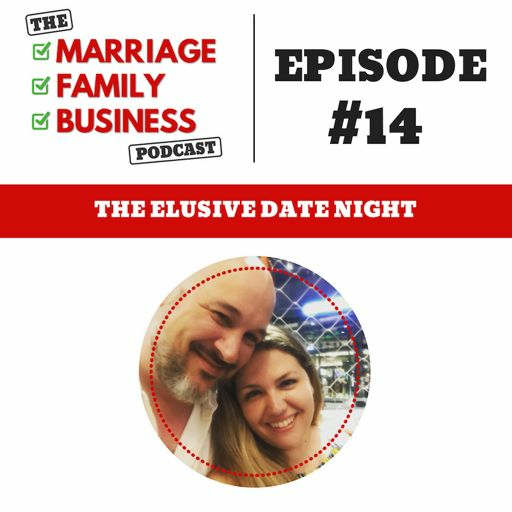 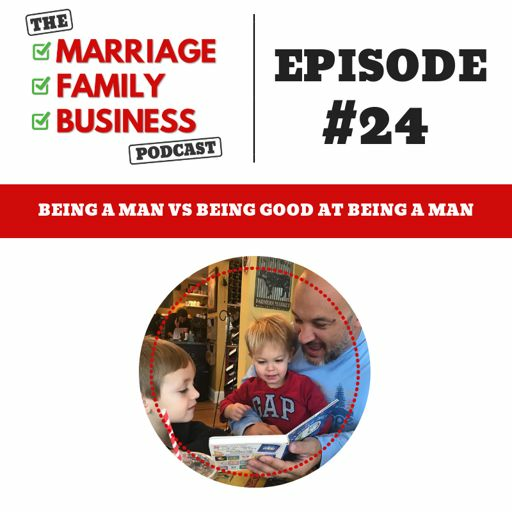 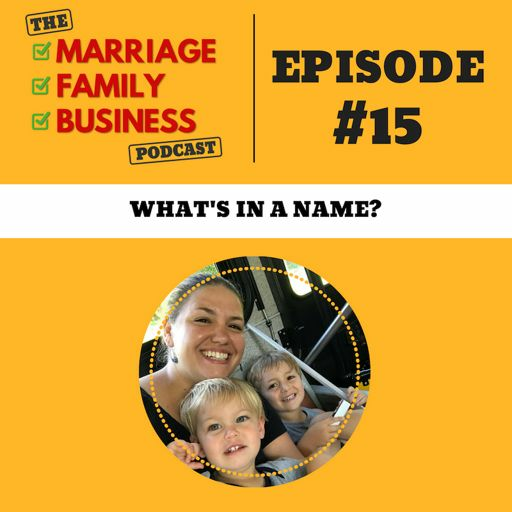 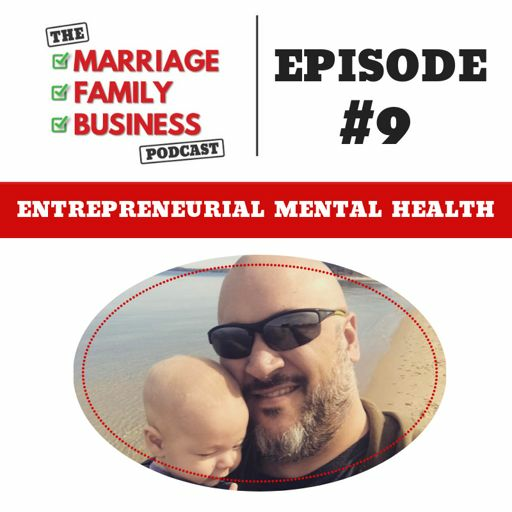 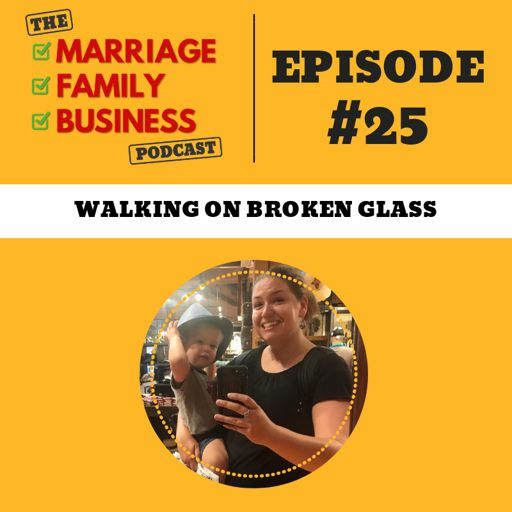 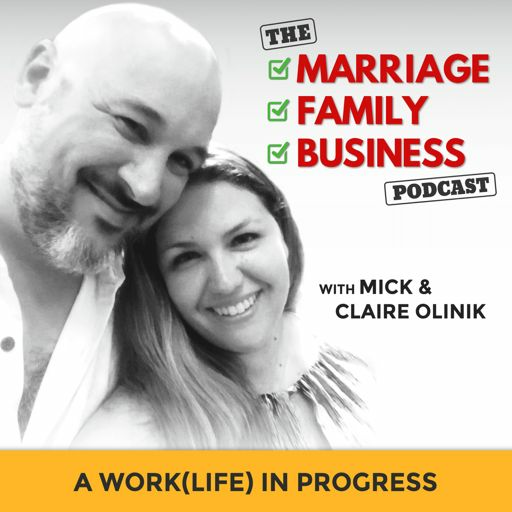 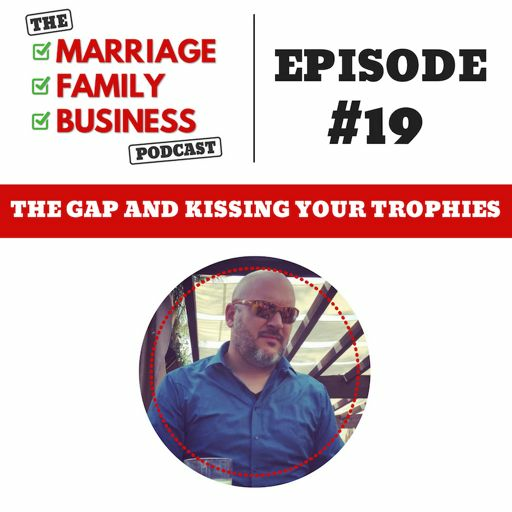 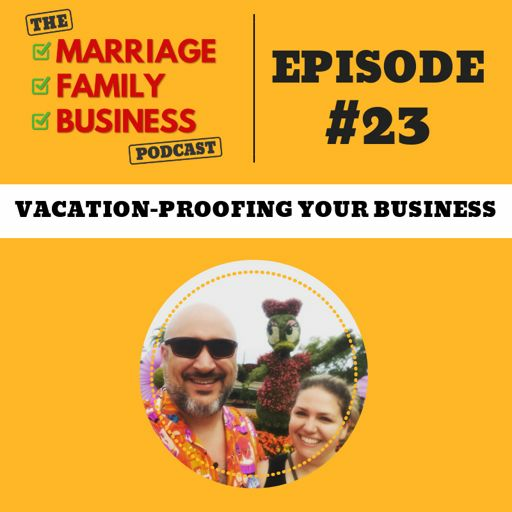 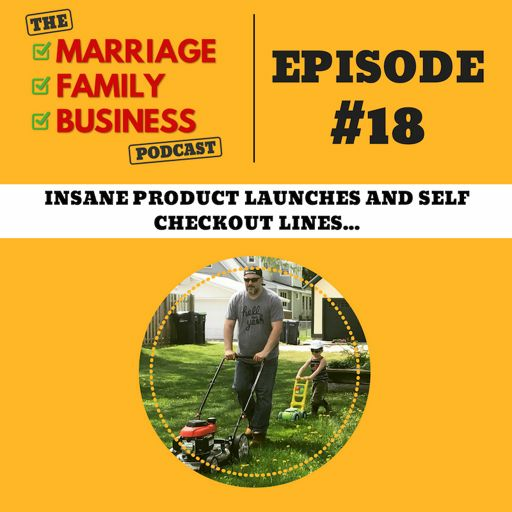 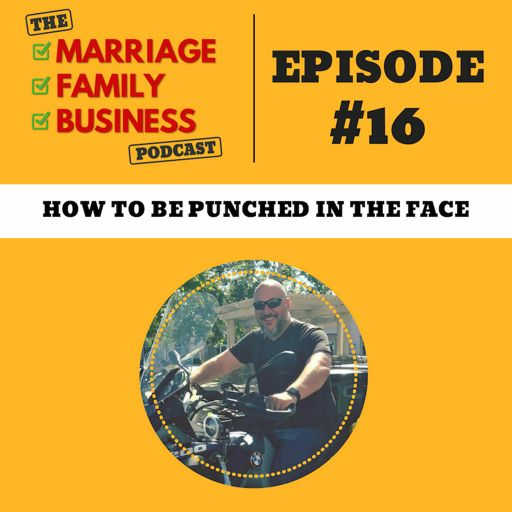 Mick and Claire discuss how planning, or being a control freak, helps them in their marriage, family, and business. 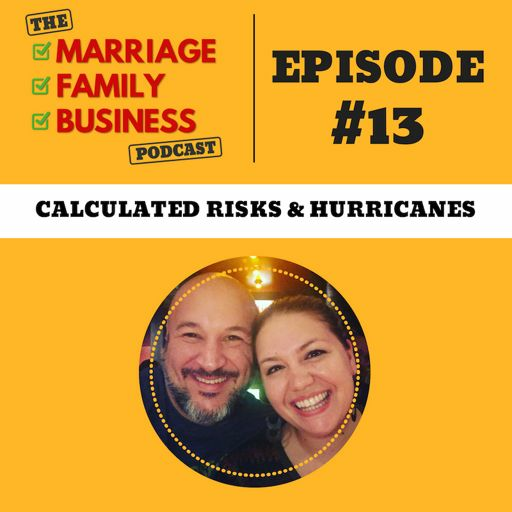 Plus find out how they plan for the rogue waves that are sure to happen. 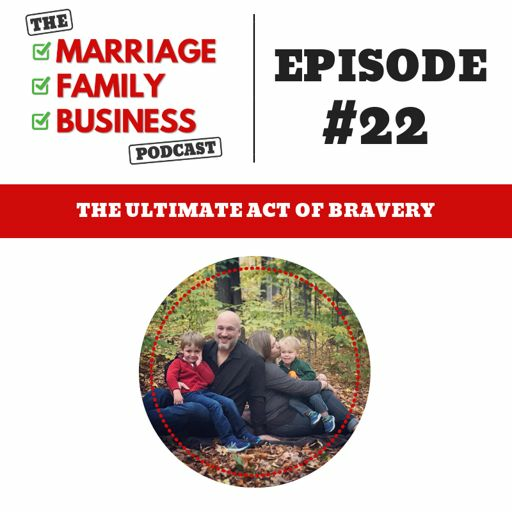 28:30 - How do you plan for the unplannable?